You asked and we're answering! HCD just posted an updated list of frequently asked questions about California's Housing Package and he 15 game-changing laws within it. 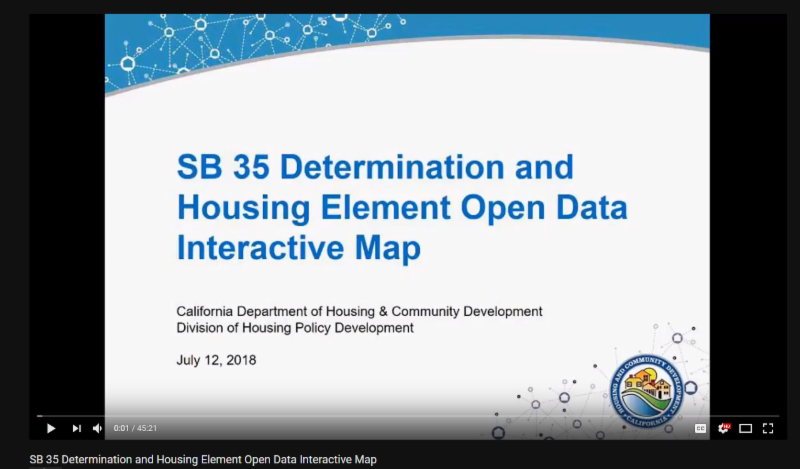 Here is the new webinar on the new SB 35 and Housing Element Open Data Project interactive map, which shows how well cities and counties are doing in addressing local housing needs (and which jurisdictions are subject to streamlined housing development under SB 35). In case you missed it, check out a recording of the webinar and presentation slides on HCD's 2017 Housing Package webpage. "This represents the continuation in a big shift in how jurisdictions and HCD are working together. It is really exciting to see the partnership developing." - Elizabeth C.
We hope you too find our new, interactive map, and webinar helpful and informative. 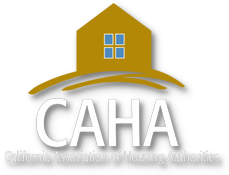 We want your input on the implementation of the 2017 Housing Package. Email us with your thoughts and ideas at CAHP@hcd.ca.gov.